This project will showcase the British and German forces in North Africa in 1941. 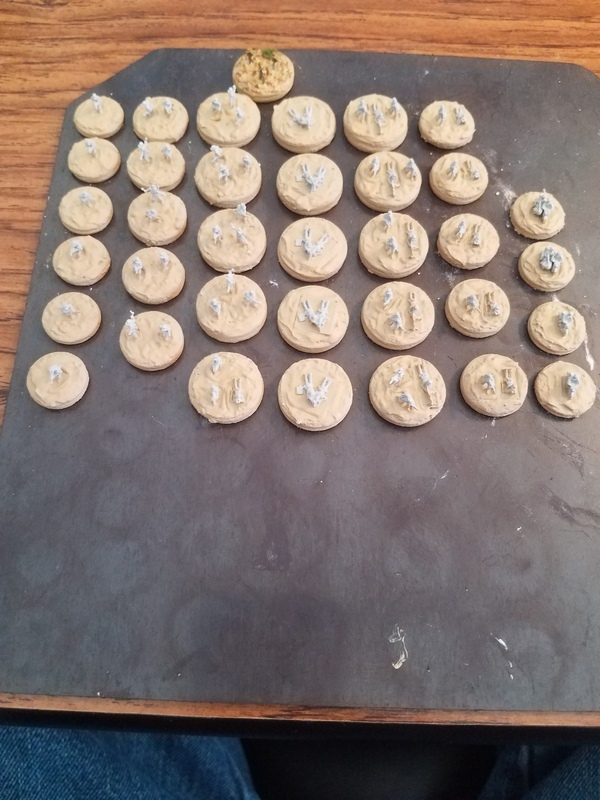 Bases: Washers 3,2,1 for infantry (18mm, 16mm & 14mm). 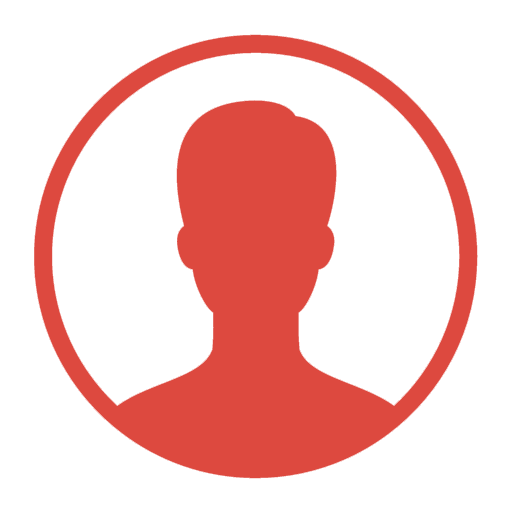 Vehicles: 25mm for large and 20mm for medium size. Large guns with teams 30mm. 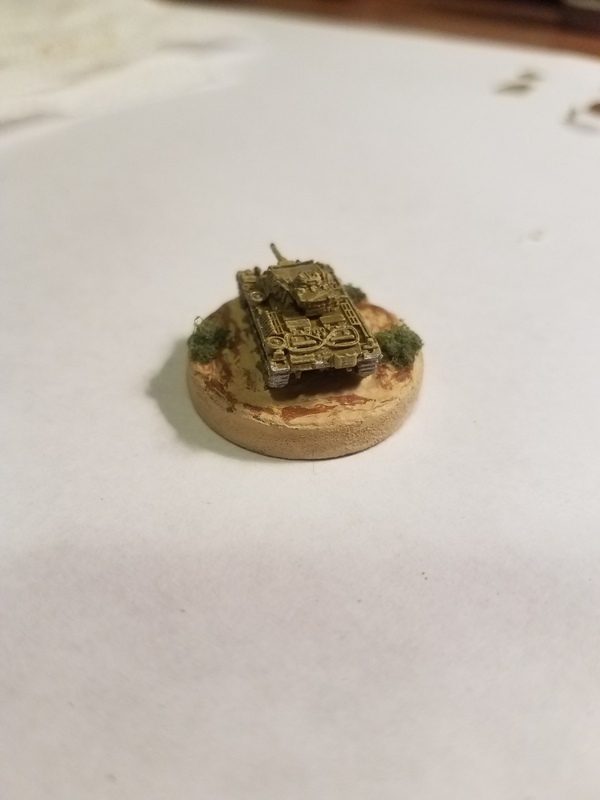 First up the Germans, I've done a test model for tanks and one for infantry. So far I'm happy with them, although I'm sure things will change a little as I progress. I'm not an expert painter by any means, that's one of the reasons I like the smaller scale . But if anyone wants to know my process you can find it on my Twitter page (link in my Profile/Contact) and click on #MyTobrukBGProject. Now it's time to roll up my sleeves and start mass producing, so I can play!! 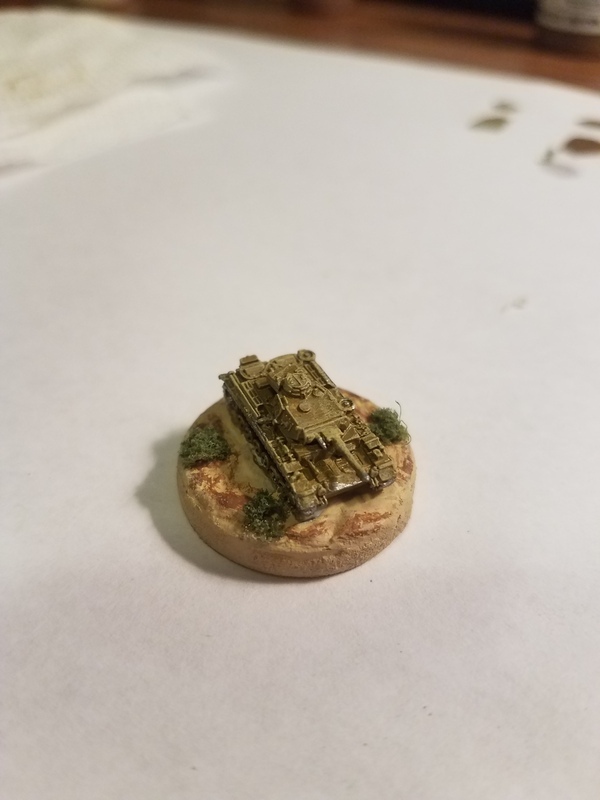 My first time painting at this scale. 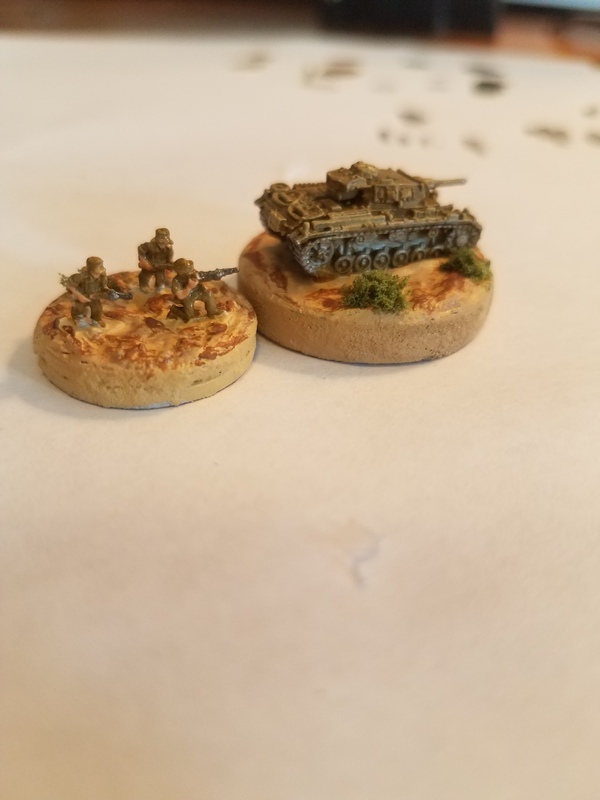 The tanks are a decent size to work with but the infantry, man there tiny. But I do like the models, crazy how much detail they have! Wow... my hat's off to you! 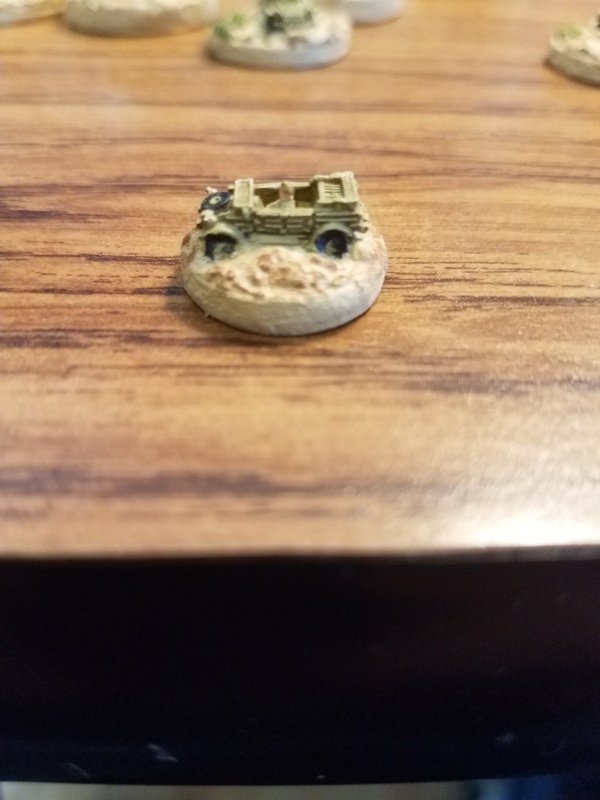 How did you paint up the infantry, if I may ask? Thanks for the compliment Jay. I wasn't sure how I was going to paint them myself either after I first saw them but it wasn't too bad once I got into it. I used a magnifying glass stand I've used in the past, it's not super high something like 1.5x. I figure going too high of a magnification would be over kill since you'll never see that much detail with your own eyes. Than it was pretty standard paint job, prime/base coat/highlights. 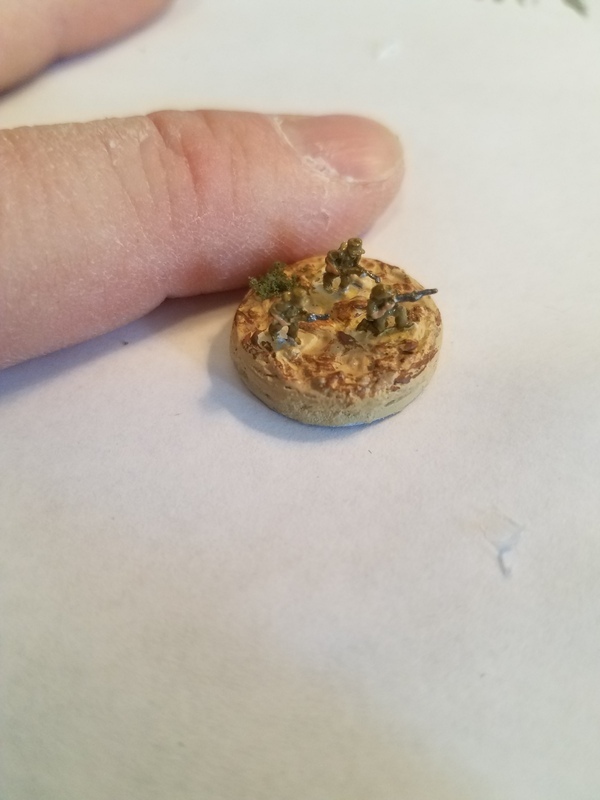 Also with this small of scale I didn't worry about going over board with detail. 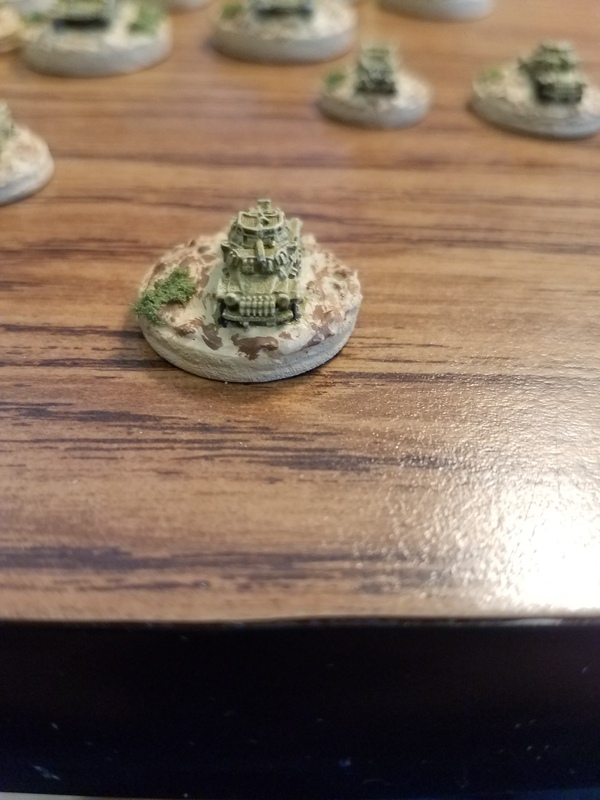 I think painting too much will make the mini look odd/blurred when you see it on the table. So the only detail I painted was skin color and metal on the guns. Lastly I used a Gloss Varnish the infantry to make them stand out on the stand. Also I used a pretty standard brush size to paint, I find that the really tiny brushes makes it harder to get into the tight spots since they tend to be short, so the brush will obscure your view, so a bigger/longer works better for me. Sounds like the trick is remembering "less is more" with figures of that size. It amazes me the amount of detail that's on them at that size. I've tried using magnifiers - once in a while I use a pair of reading glasses (basically magnifiers) for painting. I struggled to get used wearing them but after a bit adjusted. As for brushes, I use a wide array. Some details require the "cat's whisker" brush (usually a worn out brush with about 5+ hairs remaining) for uber fine detail, but I just got a Kolinski 000 (based off a posting I read on the Guild) that I've been pleased with for small detail. 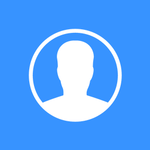 Edit: This is Taranis, I used the Topic app and I guess I logged in as a different account. 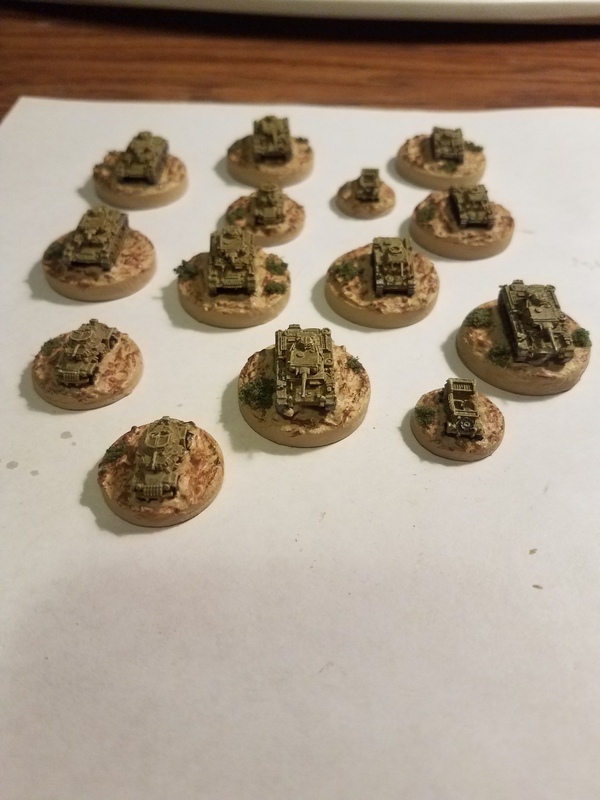 I finished my first batch of German vehicles for my Tobruk Project. Next up are German infantry. 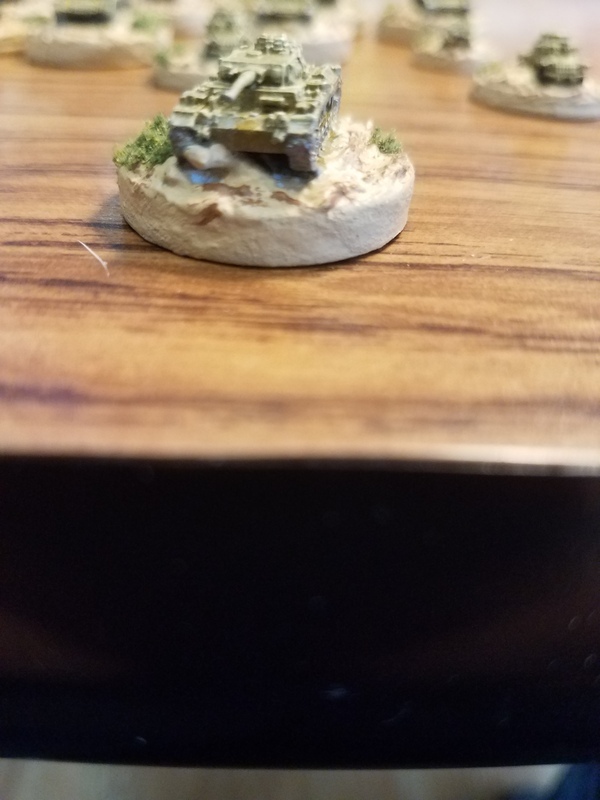 I've made some progress on my German Infantry. New Halo toys - at the right bloody scale?! Any INTEREST ON a HE MAN 1/2 SCALE FULL STATUE?